The Raukawa Charitable Trust is always looking to employee dedicated and qualified individuals to join our team to build a brighter future for our iwi members and the wider community. The Raukawa Charitable Trust (RCT) has been a provider of quality community initiatives throughout the South Waikato since 1987. We are proud to deliver a wide range of iwi-lead initiatives in health, social, treaty, cultural, and environmental sectors, to the communities that we serve. We have two exciting opportunities for a Mobile Nurse, with one nurse based in our Te Awamutu premises, and one based in our Tokoroa premises. The mobile nurse will work with a Whānau Ora integrated approach to provide support to high needs individuals and communities with diabetes, cardiovascular and respiratory disease, with a view to improving quality of life for those with a chronic disease. Applications close midday Monday 15 April 2019. We have a vacancy for an Infant, Child and Youth Mental Health Non-Clinician in the Tiwai Hauora Mental Health and Addictions Team. This role assists the clinician with sourcing appropriate whānau therapy, counselling services, or treatments and information that can help whānau to understand and cope with mental health illnesses and issues. Work hours are 40 hours/week, for a 6 month period and this position is based in the Tokoroa office and may involve some travel within the region during working hours. Provision of tikanga Māori within the service. A commitment to work in culturally appropriate ways, to reflect and build on the strengths of individuals, whānau and hapū. This role works within a team environment but the role holder must be able to self-manage. Applicants must hold a full and valid Class 1 drivers licence, and be prepared to undergo reference checks and Police vetting. Send your application including CV in chronological order and cover letter to hr@raukawa.org.nz by Monday 22 April 2019. Raukawa Charitable Trust operates under a Smoke-free Environment policy. We have a part-time vacancy for an Alcohol and Other Drug (AOD) Clinician in the Tiwai Hauora Mental Health and Addictions Team. 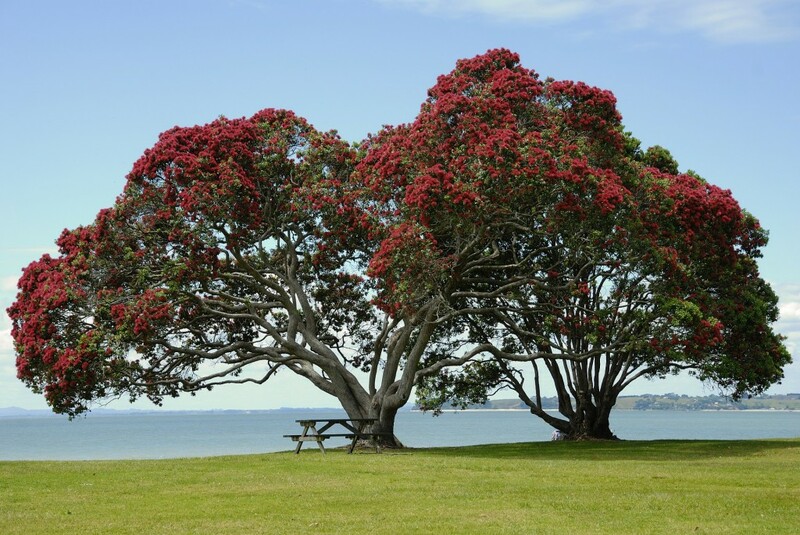 This role provides a community or outpatient-based alcohol and drug assessment, treatment, and consultation/liaison service within a kaupapa Māori framework. Work hours are 32 hours/week, and is primarily based in the Tokoroa office with travel to satellite offices. Applications close midday Monday 22 April 2019. We have a vacancy for a DHB – Whānau Ora Navigator (Kaiarahi) in our Social Services Team. This is a full-time permanent role and is responsible for supporting, mentoring and coaching whanau through the development and implementation of Whanau Ora plans. Established health and social service networks within the South Waikato region. The ability to confidently utilise service providers to fully benefit whānau. The ability to build and maintain relationships with a wide range of people including service providers and Raukawa whānau and hapu. The ability to coach, support and mentor & assess the needs of whānau. Familiarity with the RMAT Operational Guidelines for the Whānau Ora Approach.